Latest > Who is behind the Miura investment? Who is behind the Miura investment? Howard Milstein and the Milstein family have partnered with Miura Golf, the Japanese manufacturer of the world’s finest forged clubs. So who is Howard Milstein? Well, he's a major player, that's for sure. Howard Milstein is an Americanreal estate developer, financier and philantropist, and is Chairman, President and Chief Executive Officer of New York Private BAnk & Trust and its operating bank, Emigrant Bank, which is the oldest savings bank in New York City and the ninth–largest privately owned bank in America. 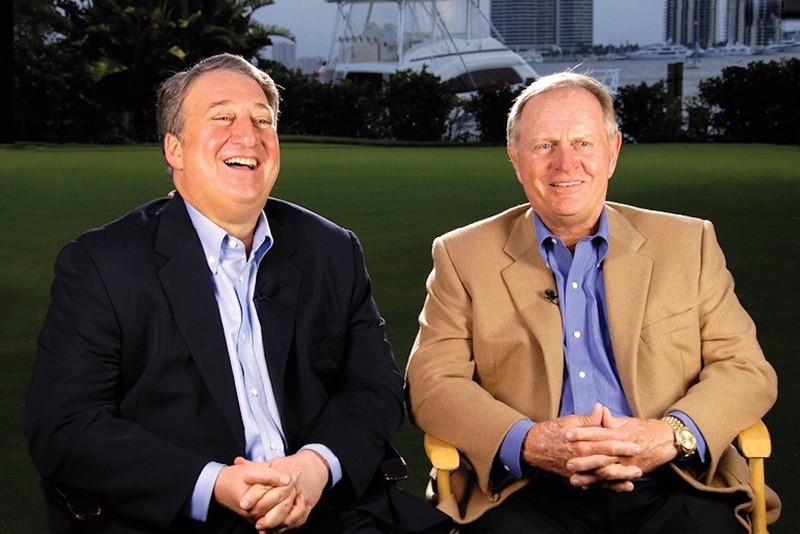 In 2007 Milstein acquired through Emigrant Bank, a full partnership interest in Nicklaus Companies, LLC. 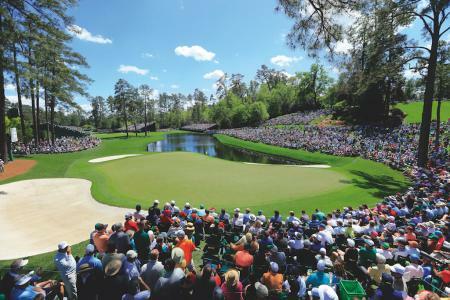 The business is involved in golf course design, golf equipment, and licensing for clothing and other items. 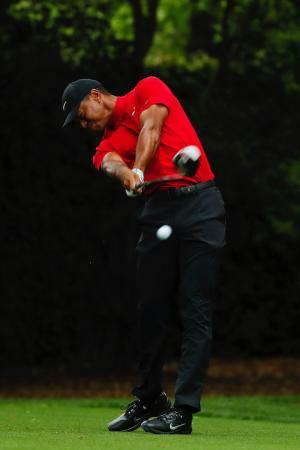 So he clearly knows the golf industry inside and out. Commenting on the investment, Howard Milstein said: “We are excited to announce this new partnership and new chapter in Miura Golf’s storied history. 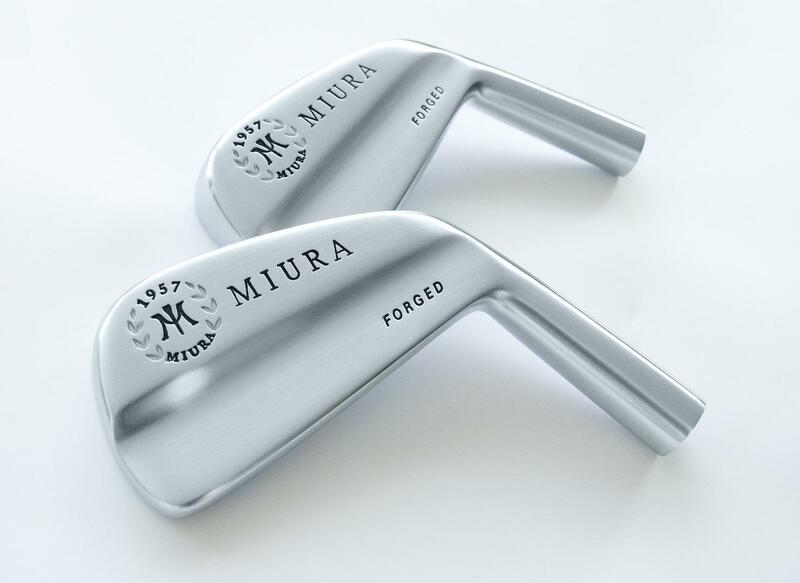 We believe that Miura, with its decades–old reputation as perhaps the world’s finest designer and manufacturer of forged clubs, represents an ideal partner in the golf equipment category and is a tremendous fit with our company. 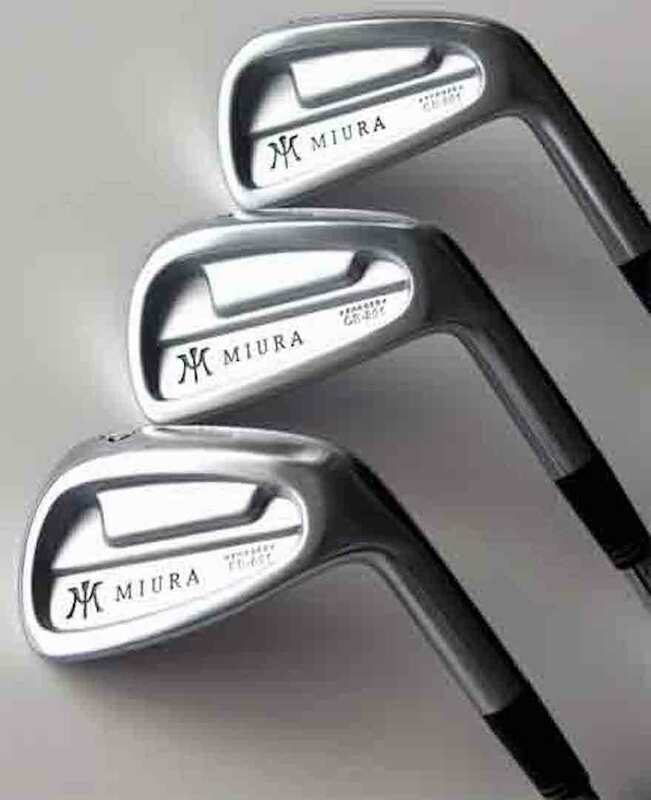 History shows that some of golf’s greatest major champions have used Miura irons and that it has been and remains a wonderful ‘players’ equipment brand." 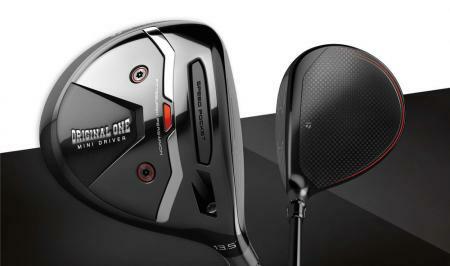 It clearly looks like Miura is going to a good home, and will have the backing to make real strides in the global golf market. This is a brand to watch over the coming years.